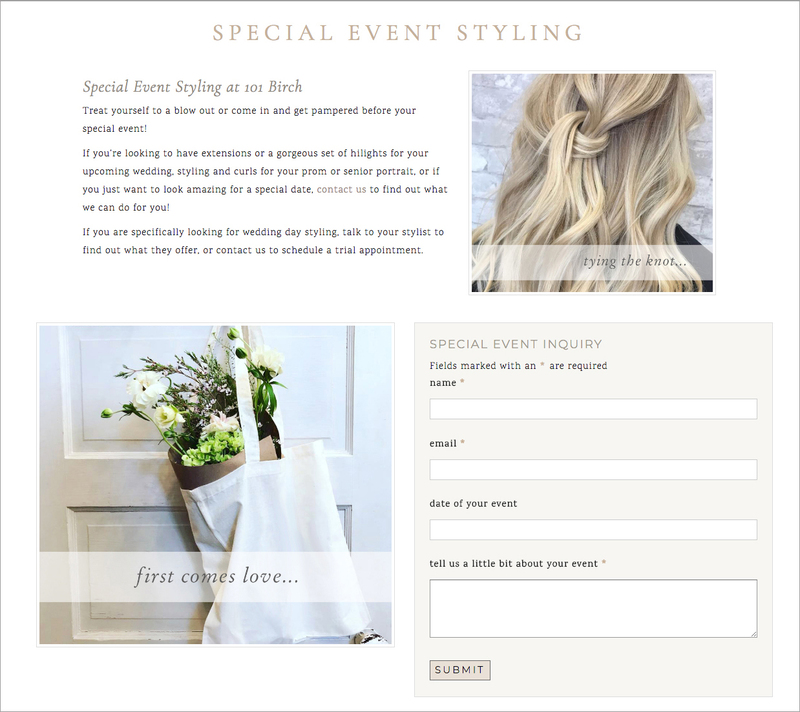 Lindsay Keranen is a master stylist who studied at the S.F.I.E.C. in San Francisco. In the spring of 2018, she partnered with color specialist Natalie Bravo to open a boutique salon in Owasso, Oklahoma. 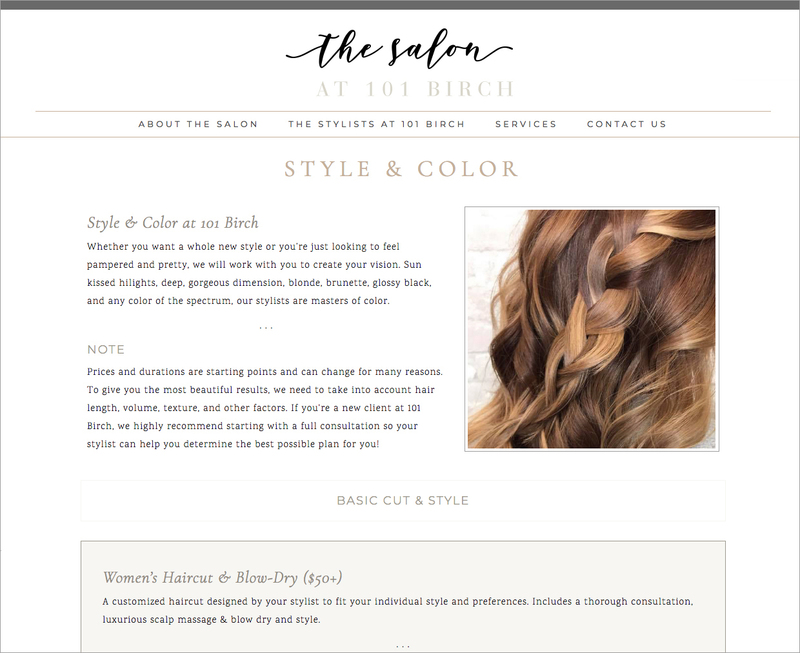 The stylists at 101 Birch are masters of their craft and their work is absolutely beautiful. 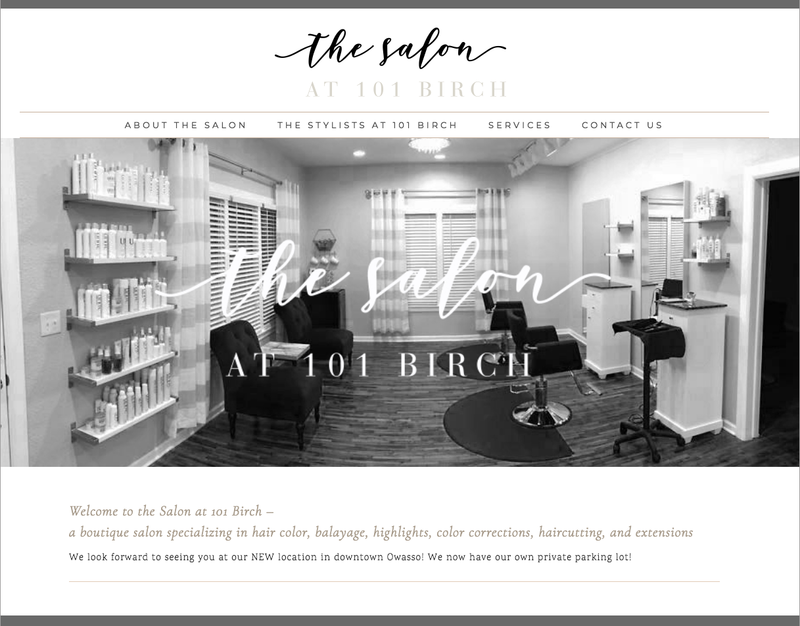 This site was designed to be clean and light to reflect their aesthetic while highlighting their services.